MOSCOW, Russia – Lebanese Foreign Minister Gebran Bassil spoke about preventive measures against terrorism during an exclusive interview in Moscow on a short working visit on Friday. He discussed the situation with Prime Minister Saad Hariri not returning to Lebanon after resigigning as Prime Minister from Saudi Arabia. 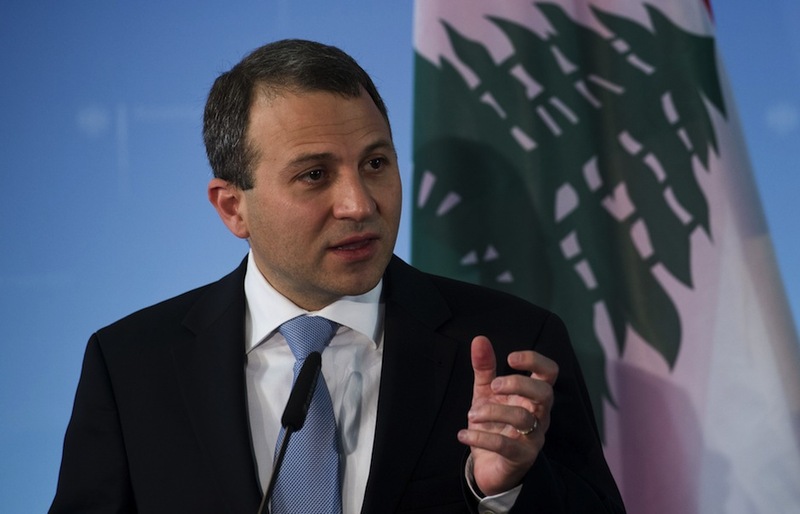 “Some sides are trying to use certain forces in order to displace the leader of Lebanon,” Interfax quoted Bassil as telling his Russian counterpart Sergei Lavrov in Moscow. He then went onto praise Russia’s efforts in fighting terrorism, where since September 2015 its military has been fighting against radical Islamists in Syria. “Russia has fought most of all against radicalism and terrorism,” he said.